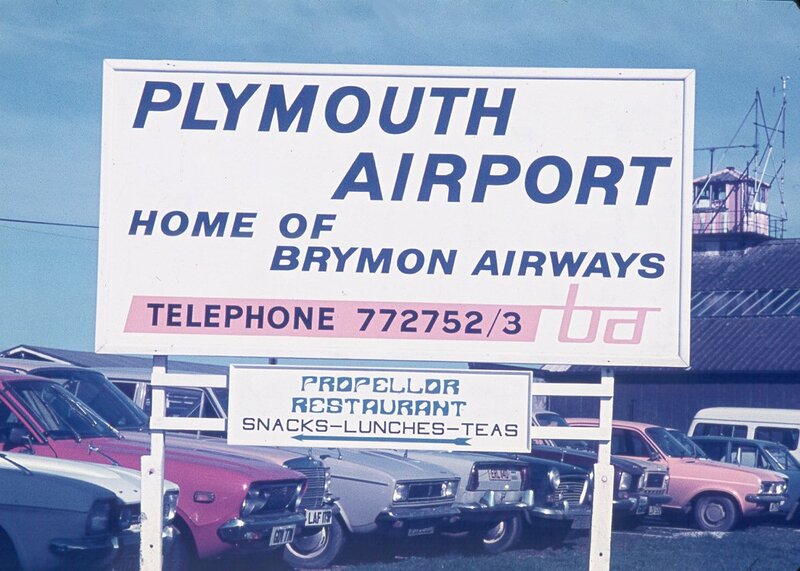 UK's Plymouth airport to close. Home » Airlines » UK's Plymouth airport to close. 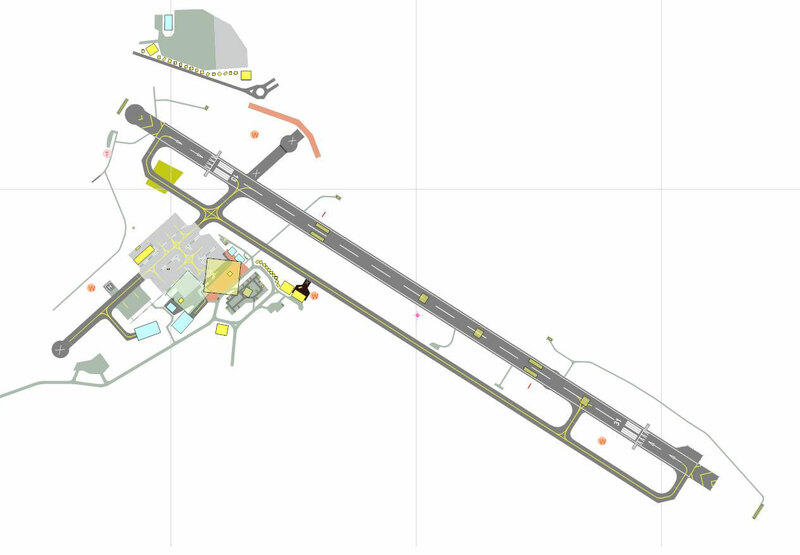 Plymouth City Airport (IATA: PLH, ICAO: EGHD) was an airport located within the City of Plymouth 3.5 NM (6.5 km; 4.0 mi) north northeast of the city centre in Devon, England at Roborough. The airport opened on this site in 1925 and was officially opened by the future Edward VIII, as Prince of Wales, in 1931. The airport is located close to the city centre and has a modern terminal. 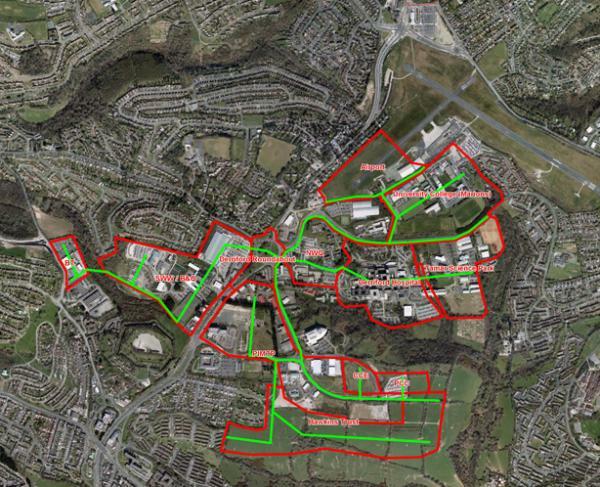 The airport is owned by Sutton Harbour Holdings, a Plymouth based company, on land leased from Plymouth City Council. In 2009, 157,933 passengers passed through the airport, a sharp increase of 34.0% on the 2008 total of 117,823 making Plymouth one of the only UK airports experiencing significant growth during the period. However, following the withdrawal of London flights in early 2011, the airport's owners said passenger totals had fallen to fewer than 100 a day. The London Stock Exchange was notified on 28 April 2011 that the airport would close by the end of the year. 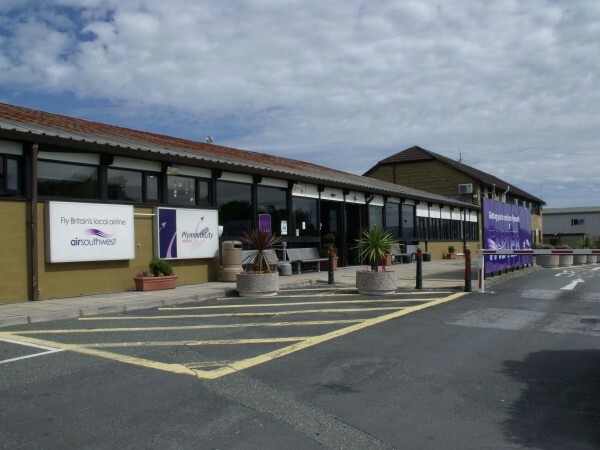 Plymouth City Airport has a CAA Public Use Aerodrome Licence (Number P687) that allows flights for the public transport of passengers or for flying instruction. The airport closed and ceased all operations on 23rd December 2011.